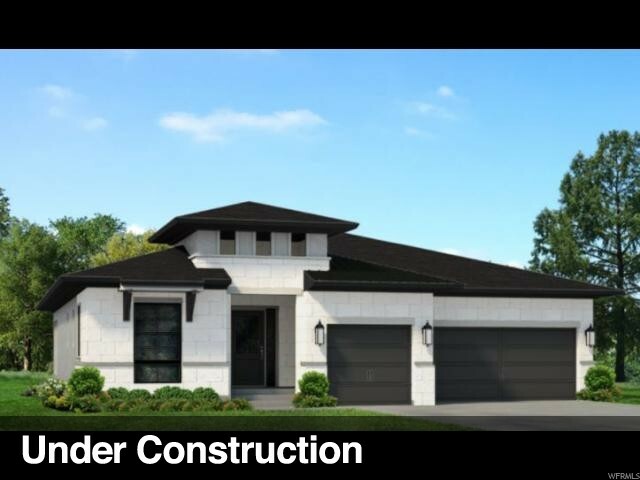 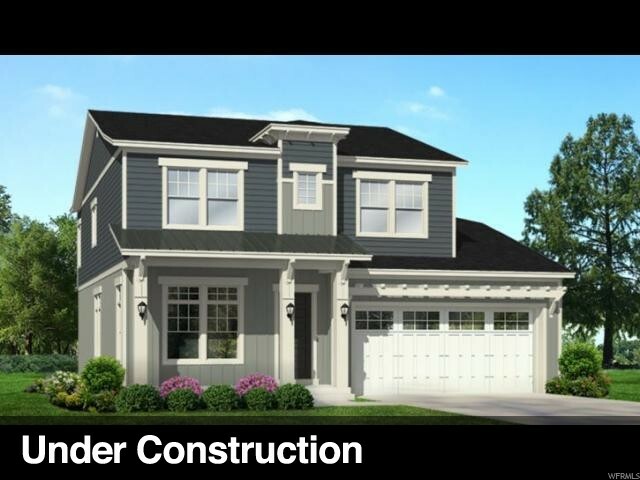 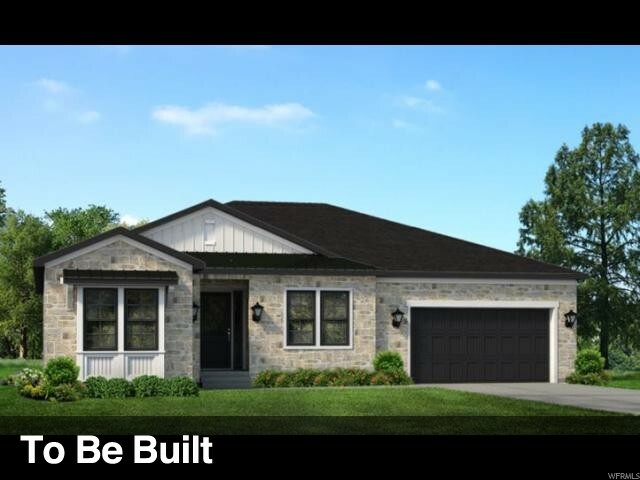 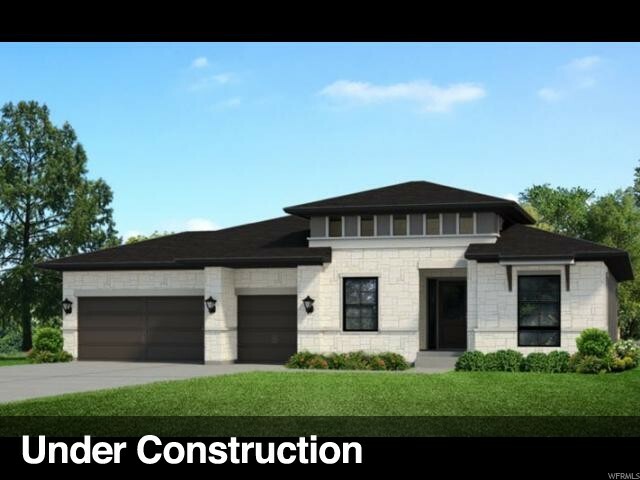 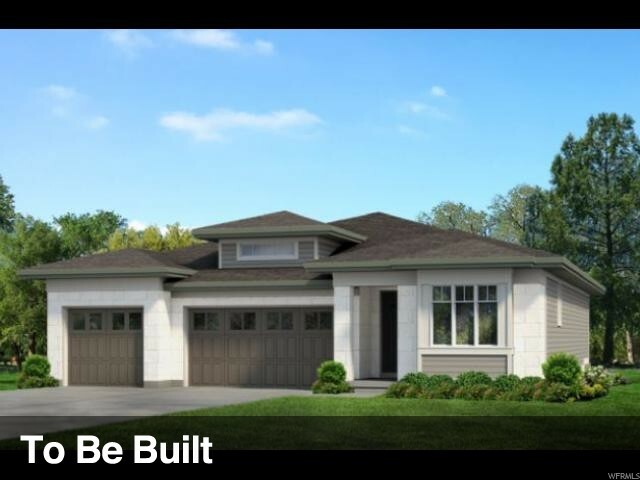 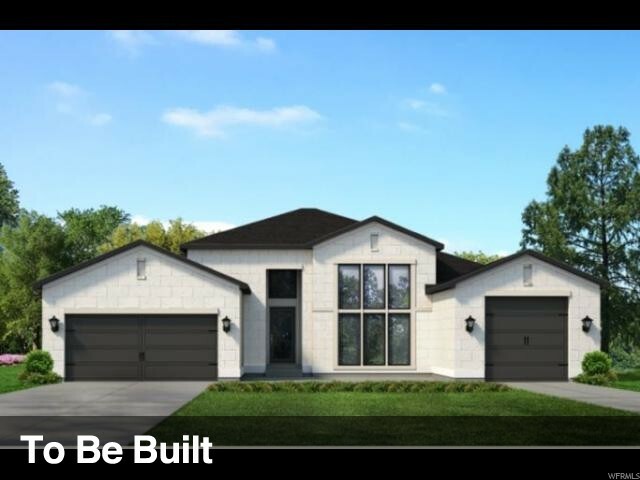 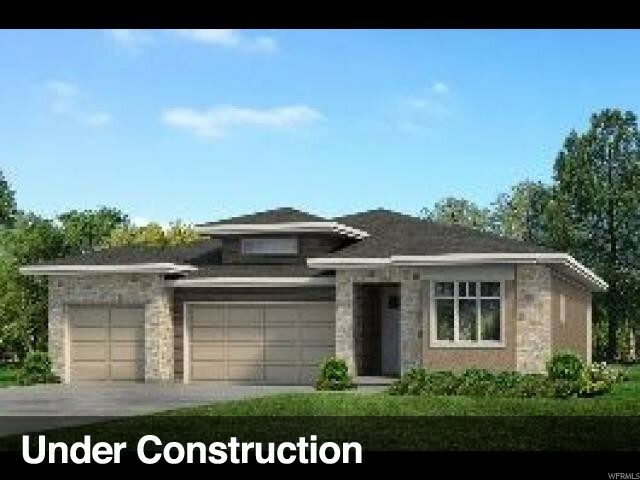 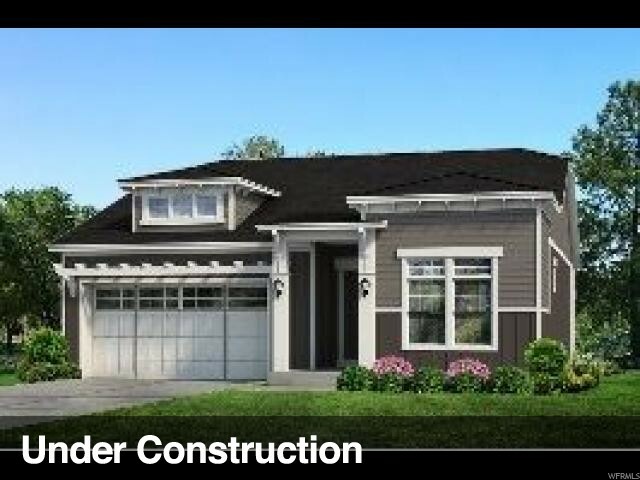 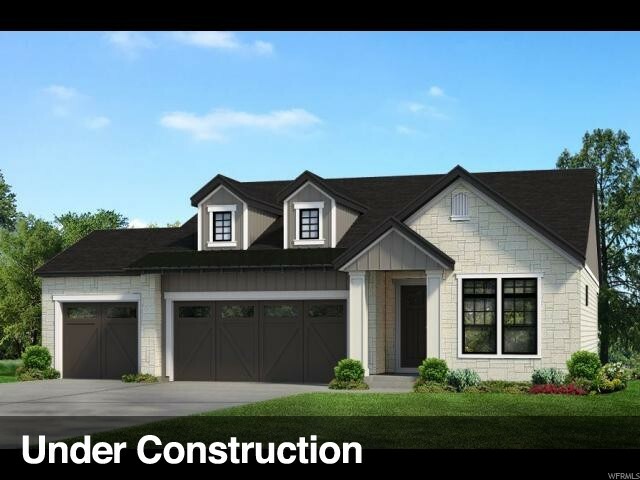 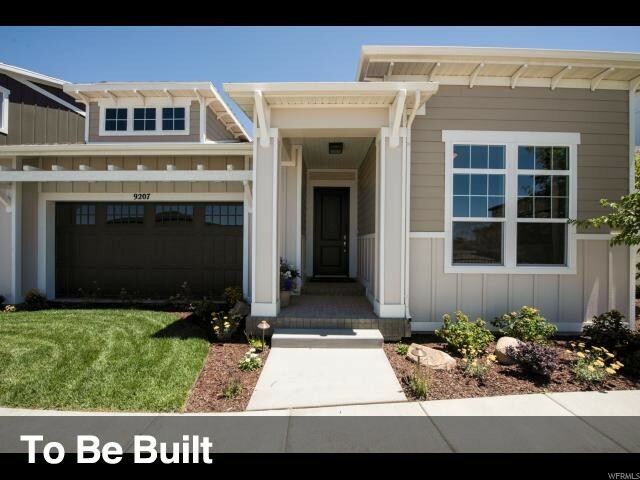 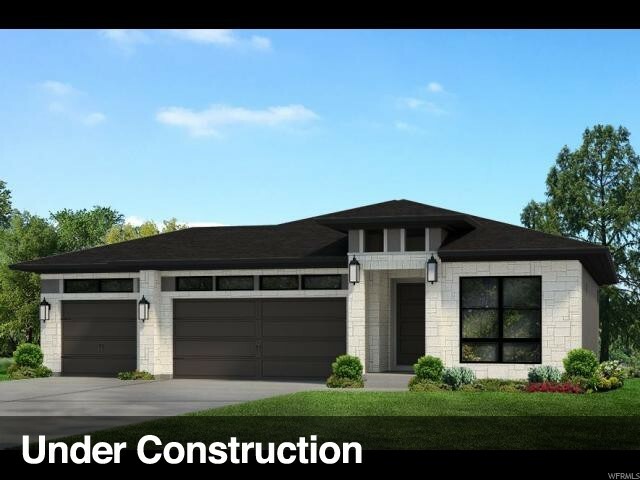 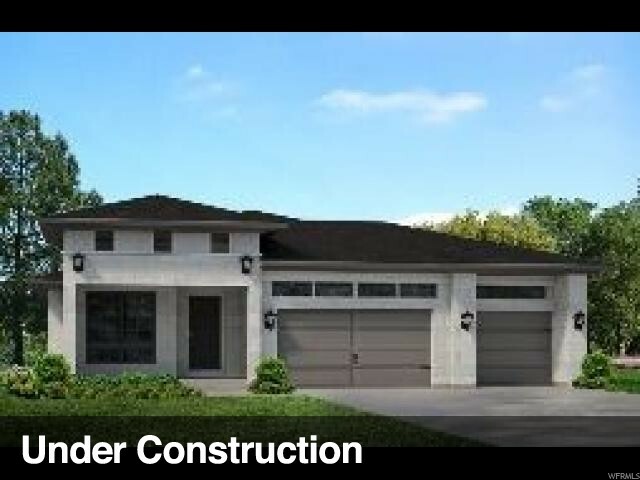 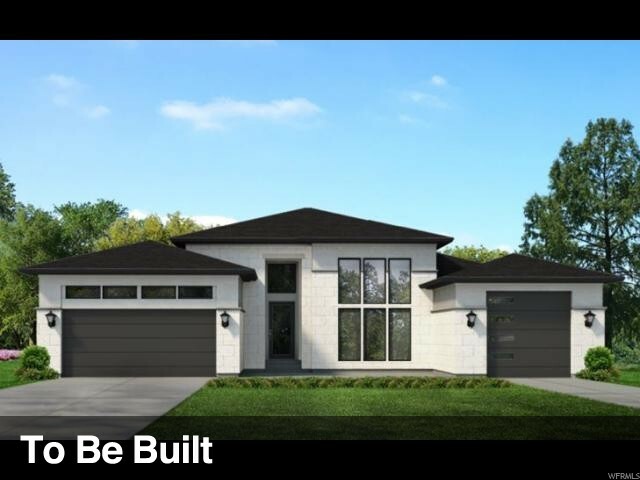 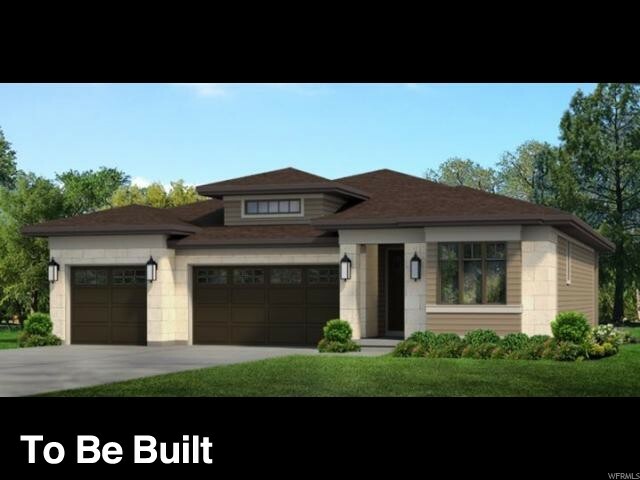 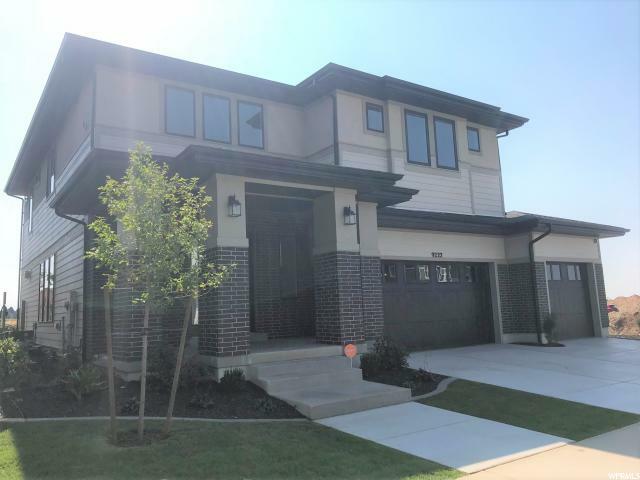 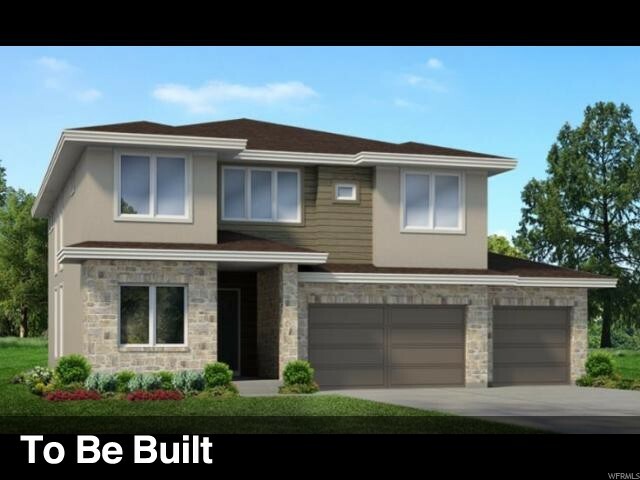 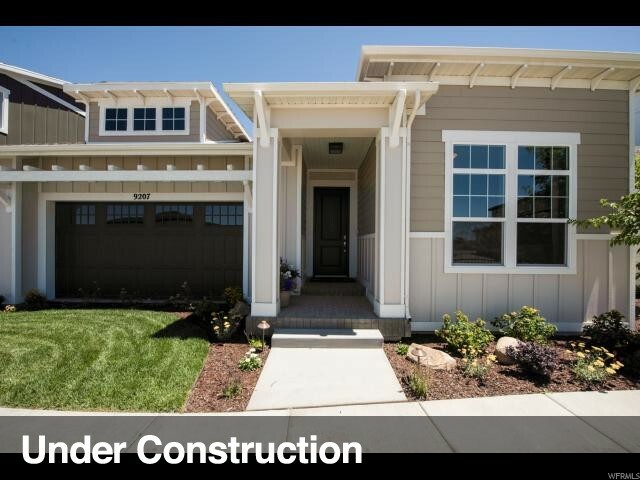 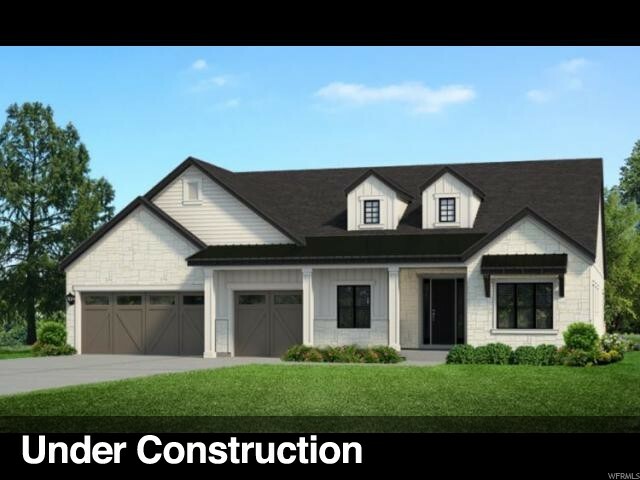 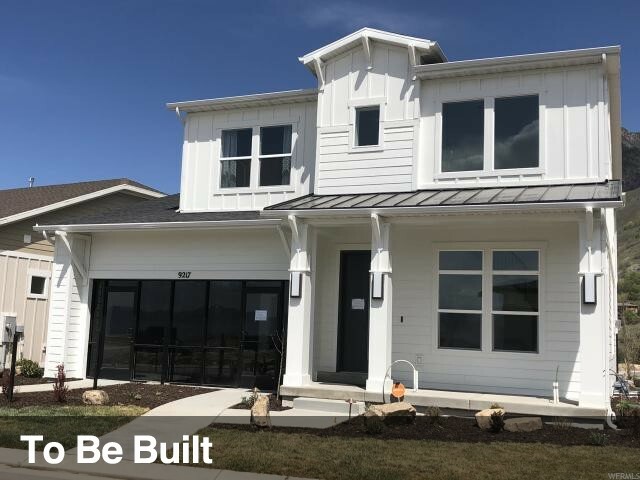 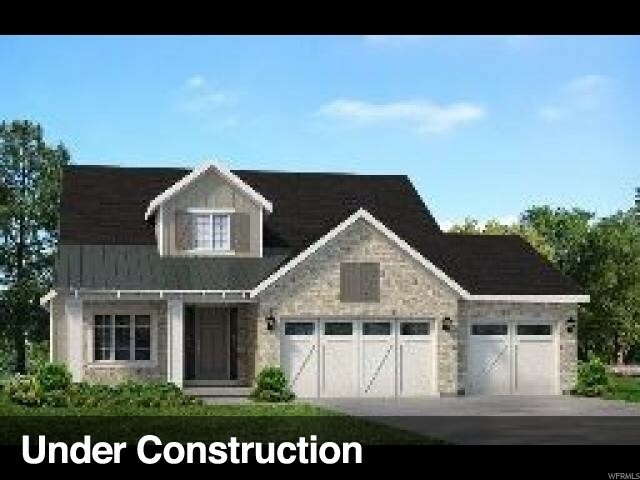 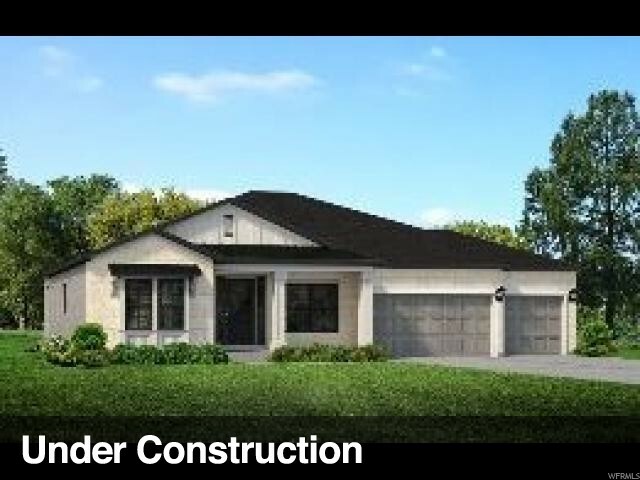 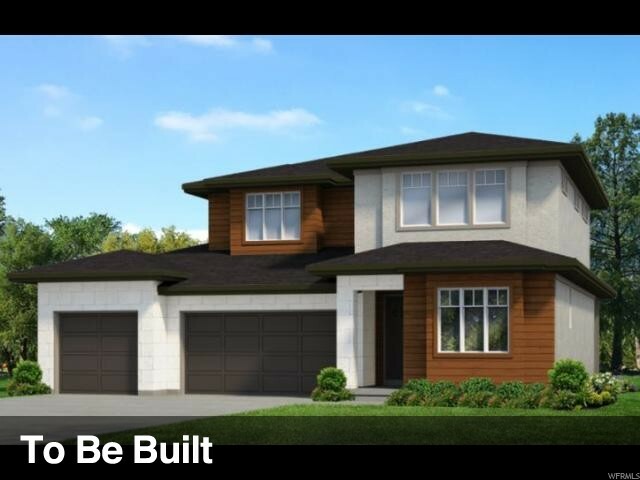 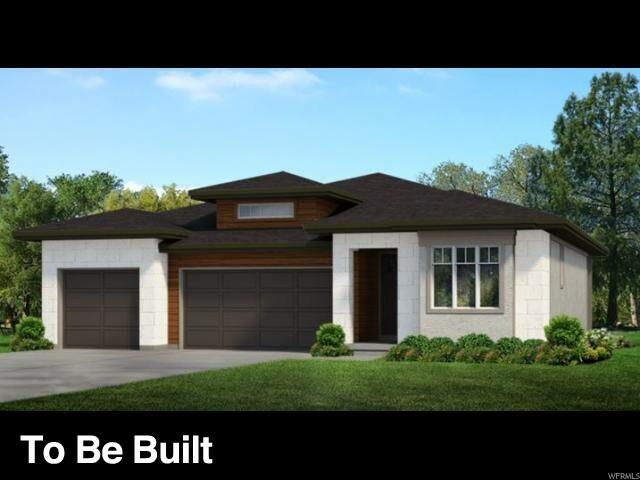 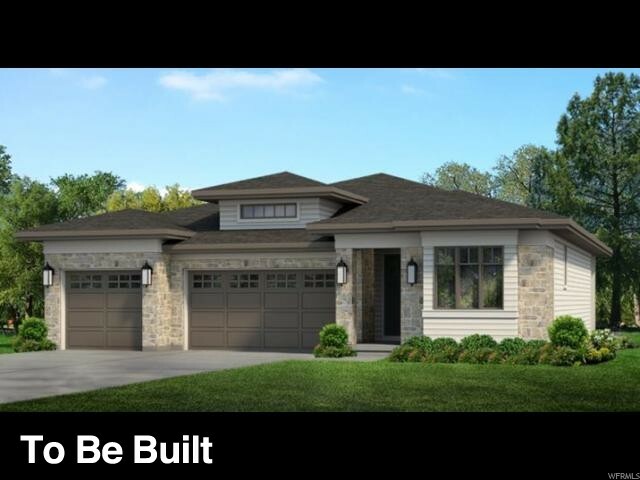 NEW PRICE - for this new construction in Giverny! 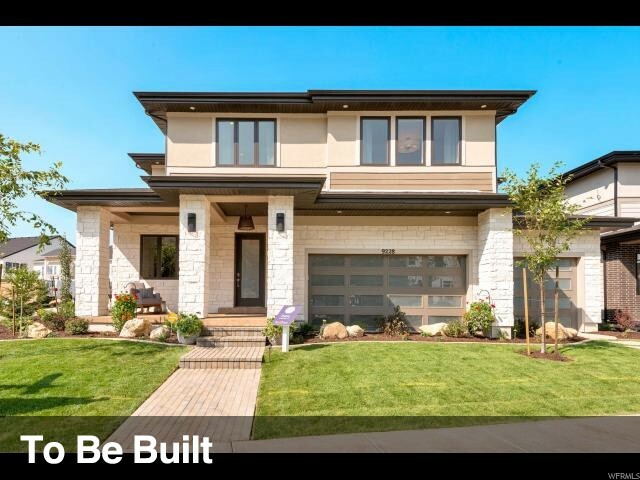 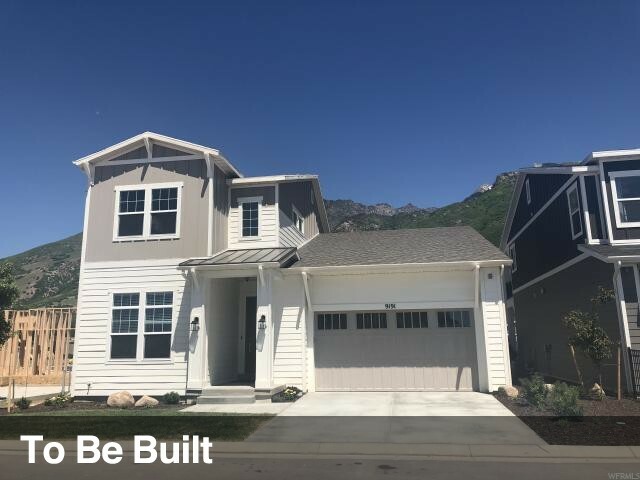 Why build when you can move right in? 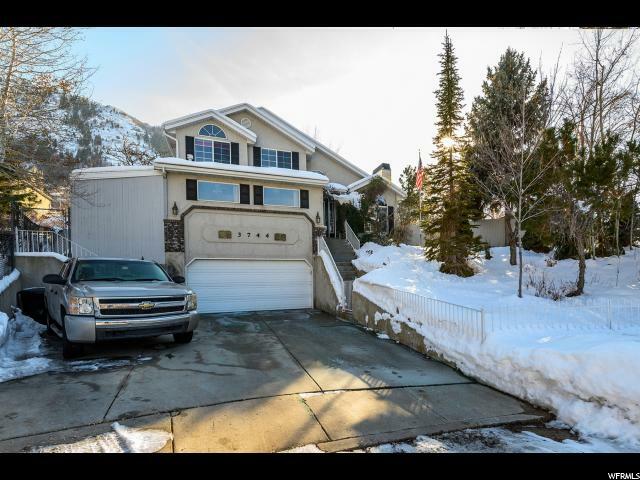 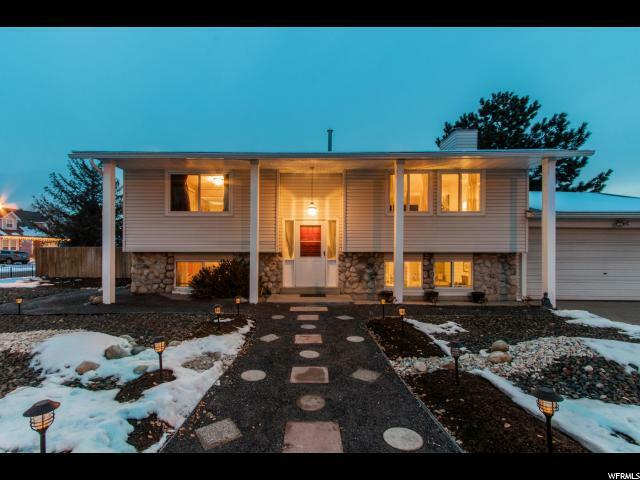 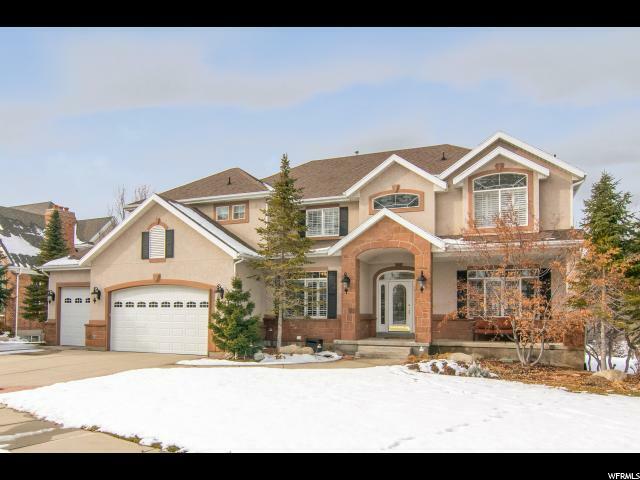 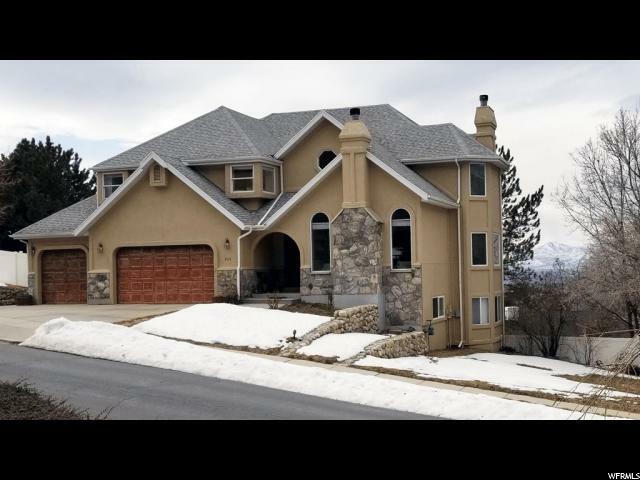 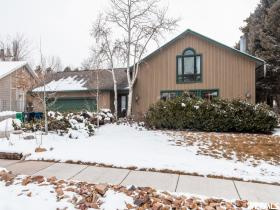 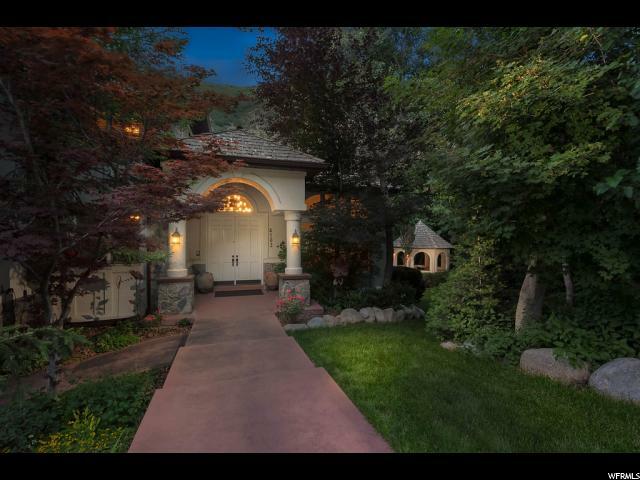 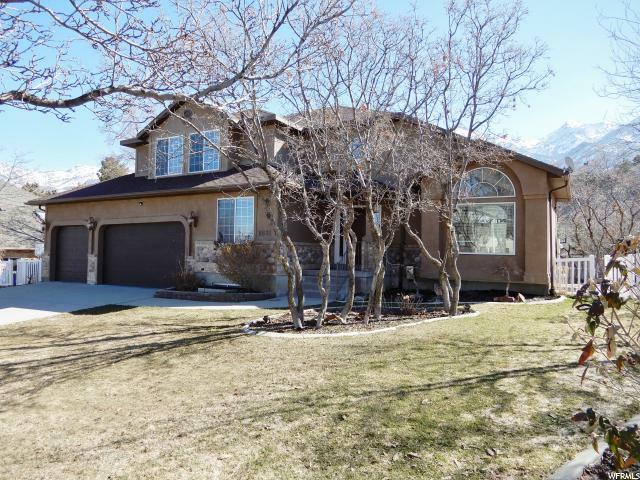 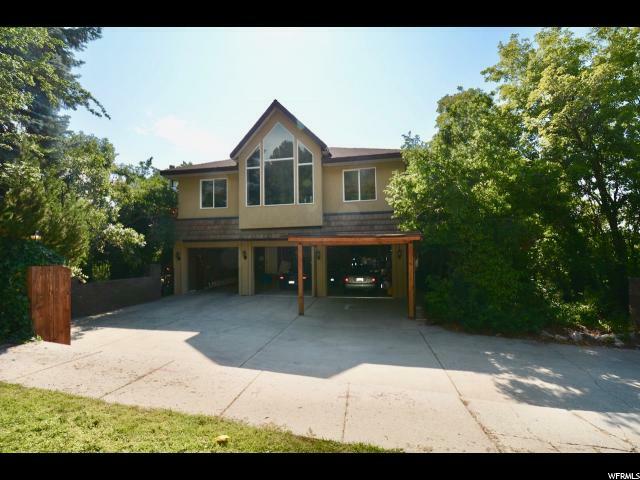 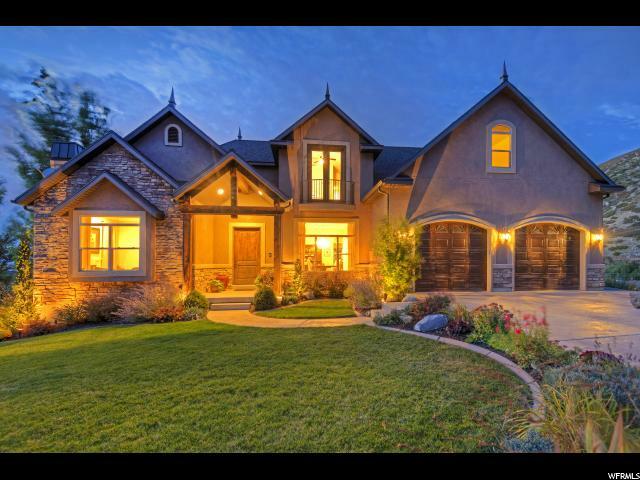 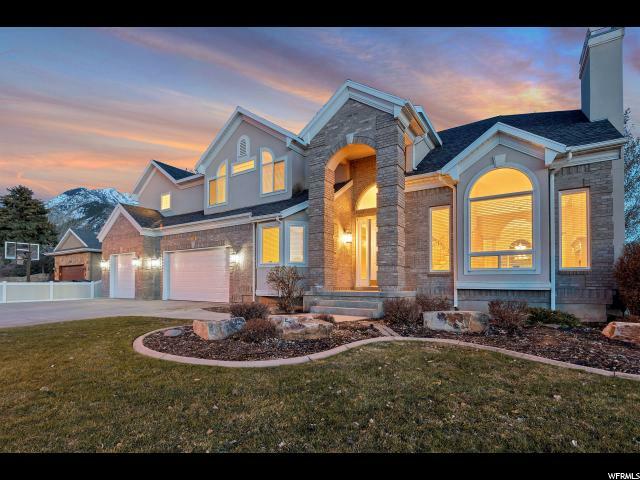 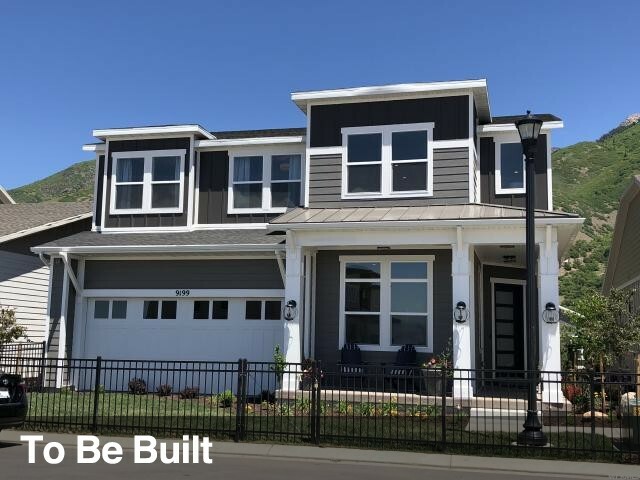 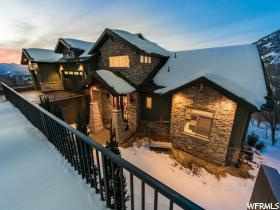 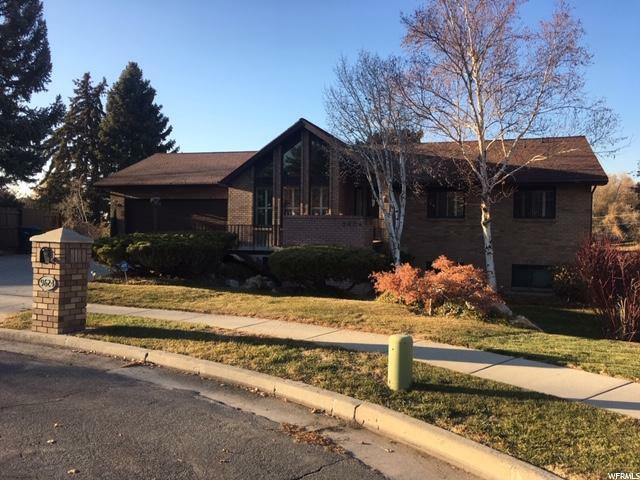 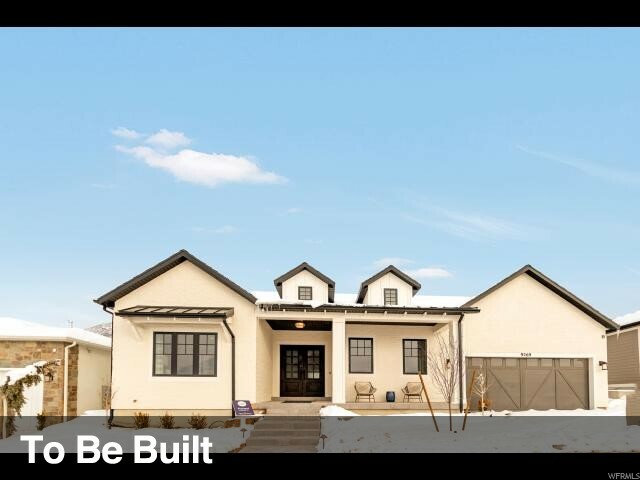 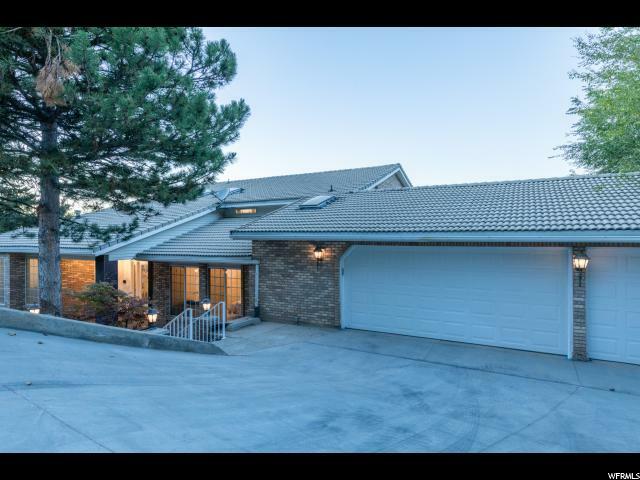 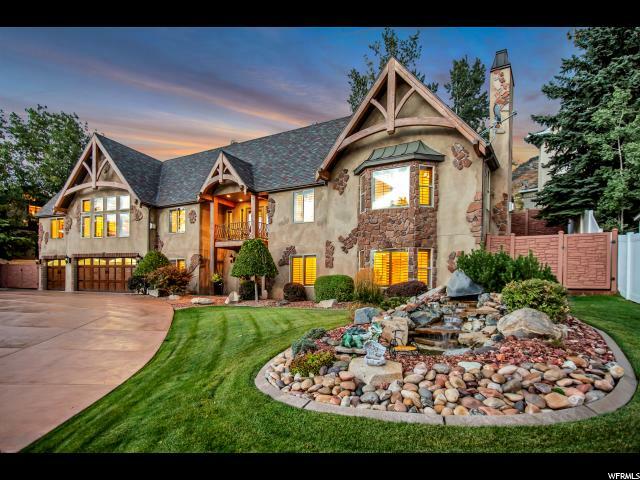 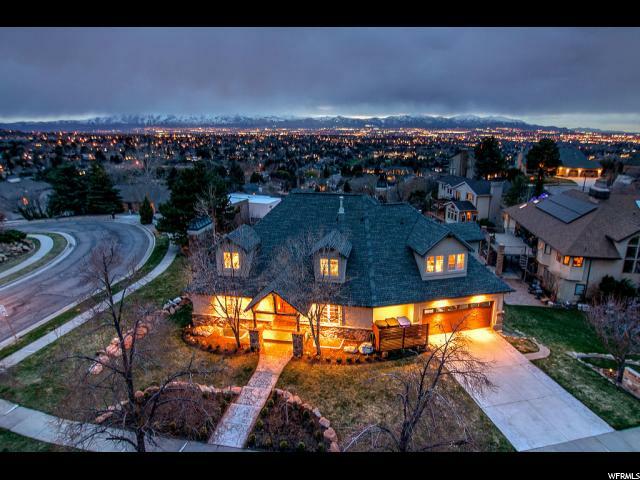 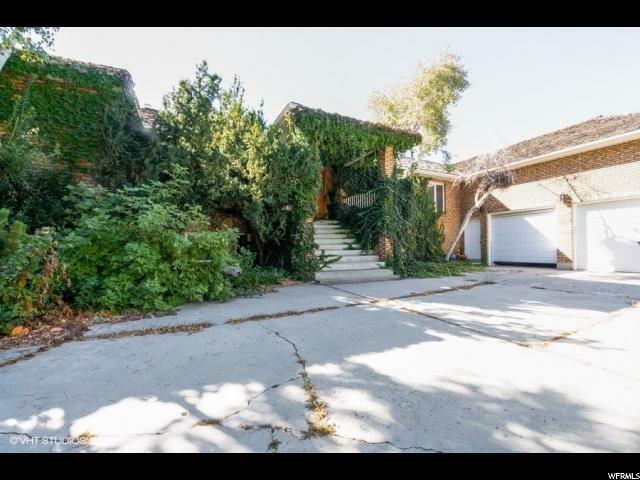 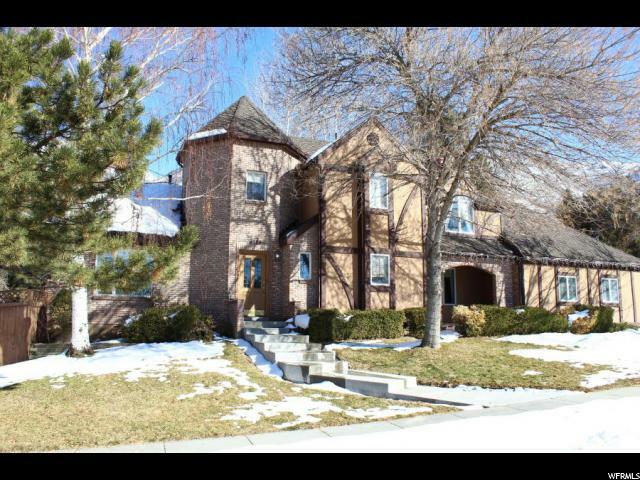 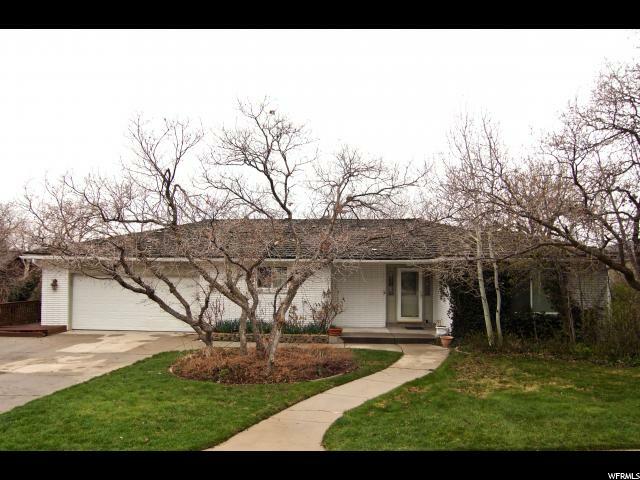 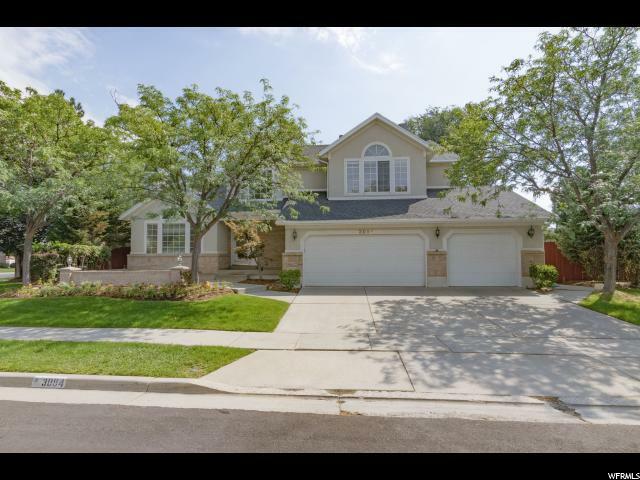 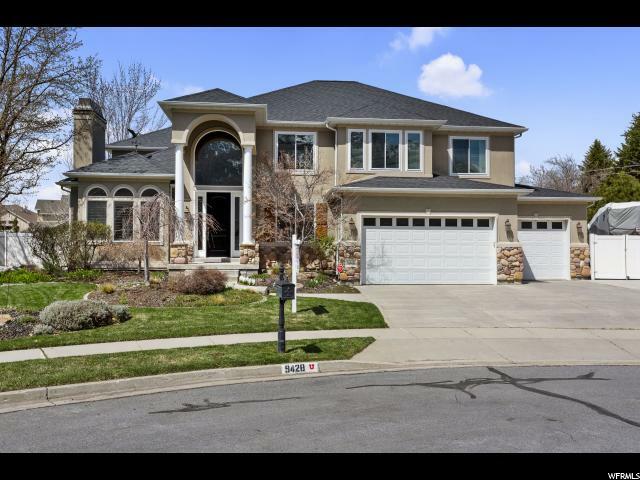 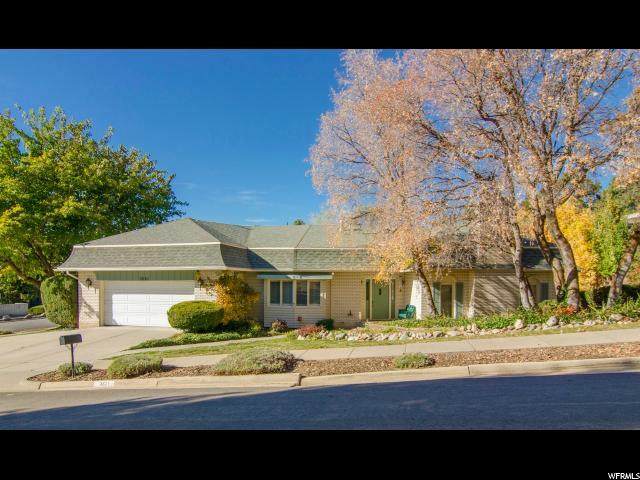 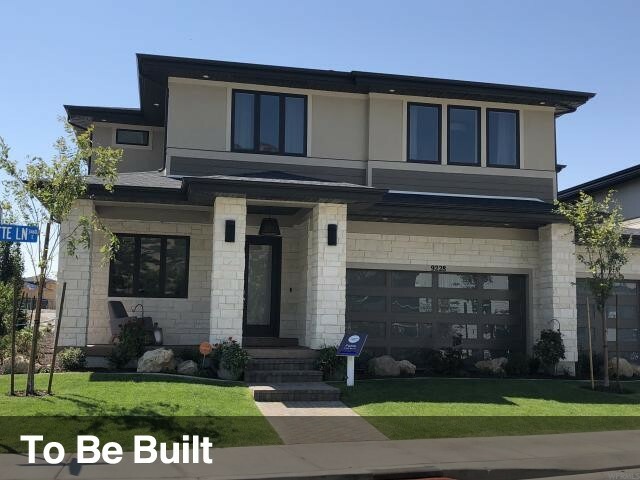 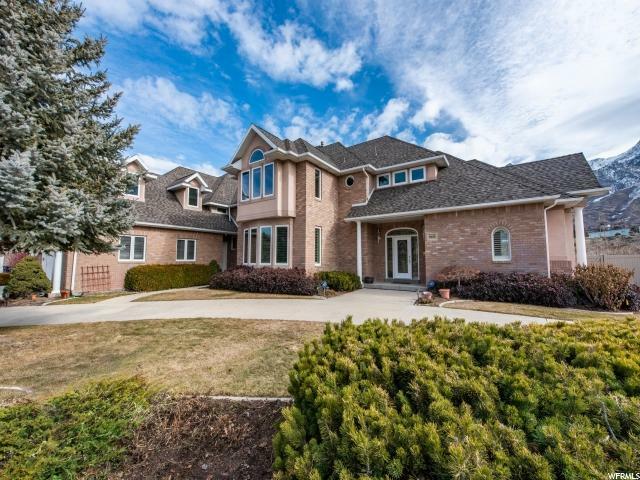 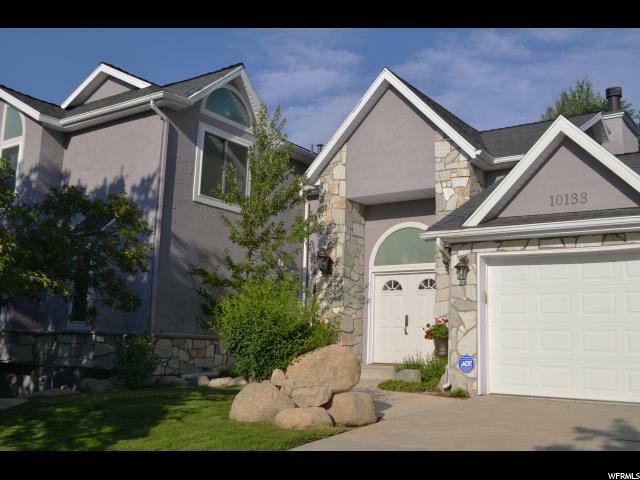 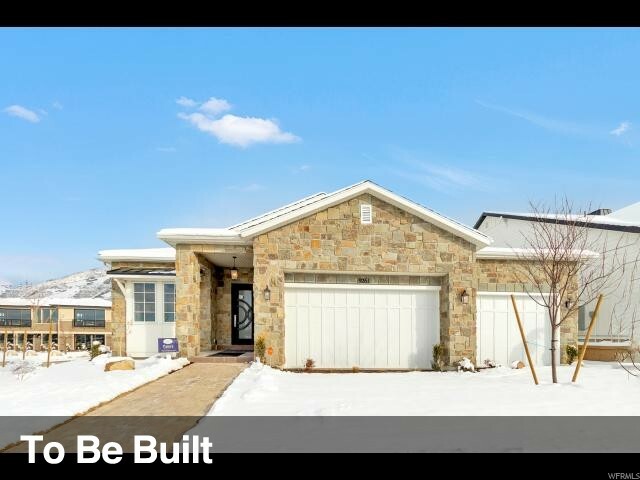 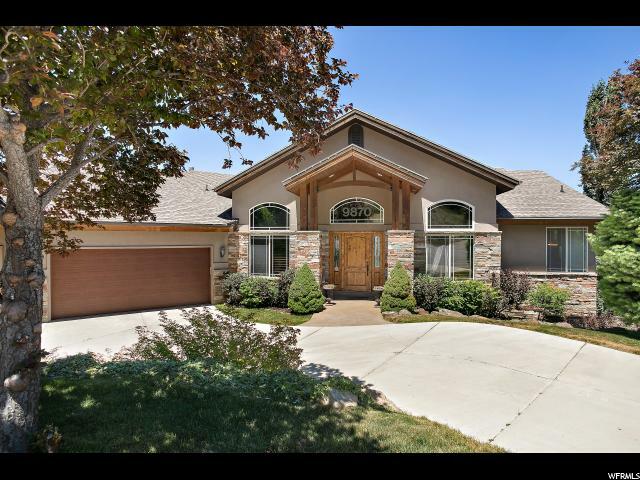 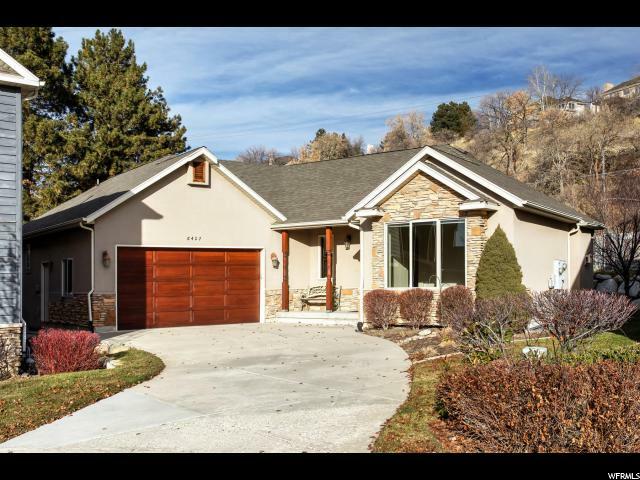 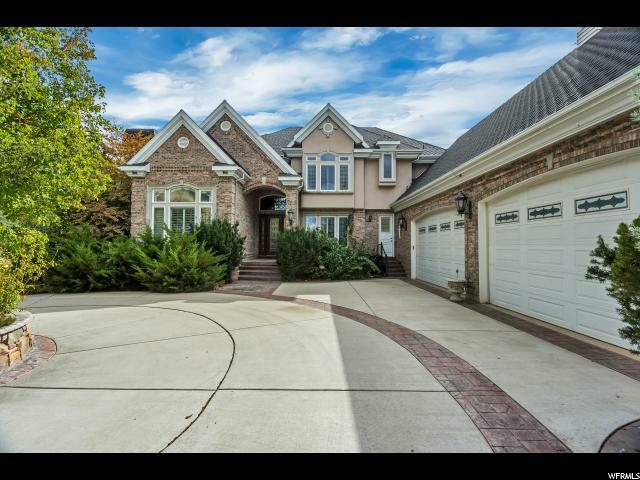 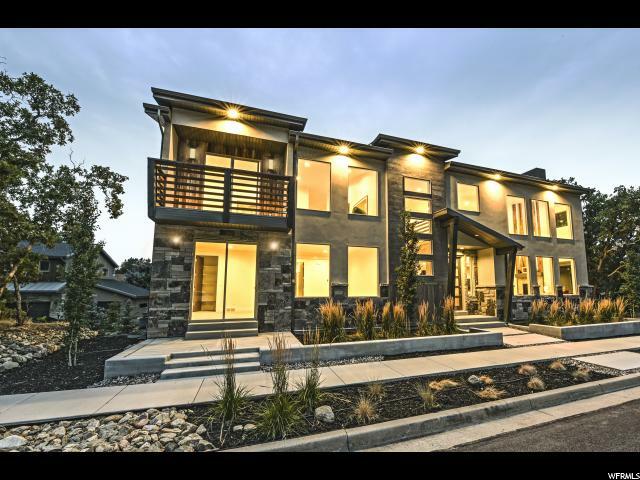 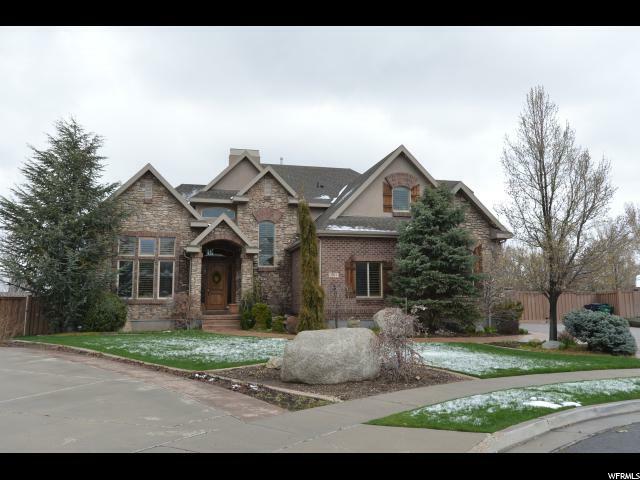 Incredible mountain views and very close proximity to Little Cottonwood Canyon. 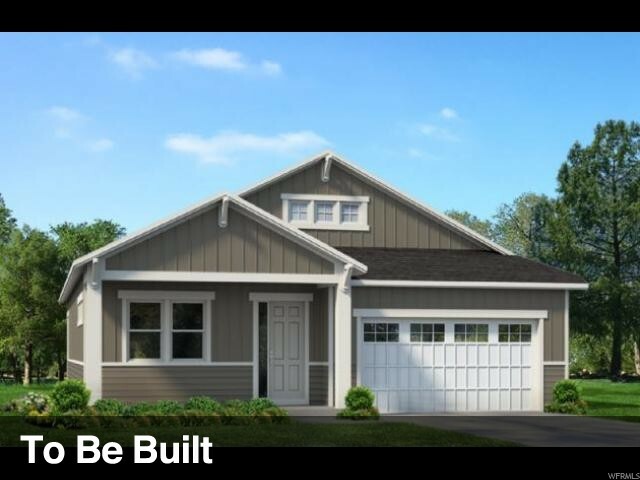 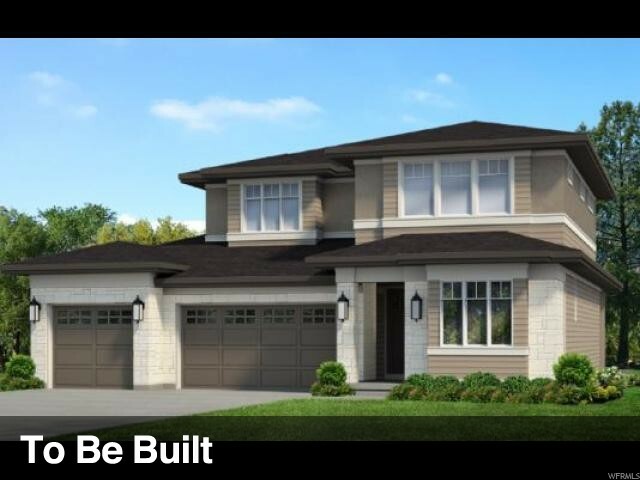 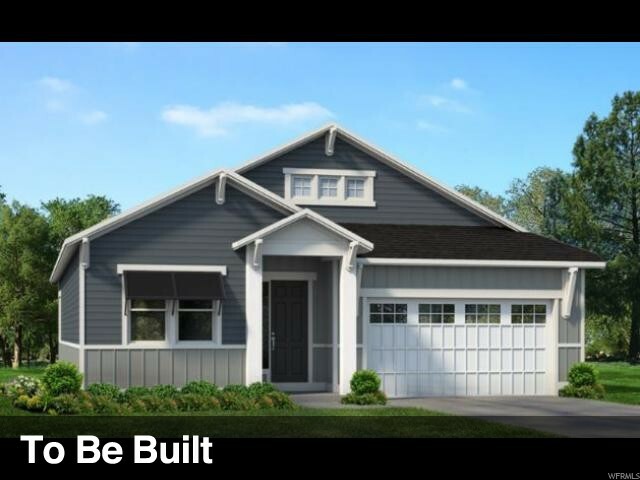 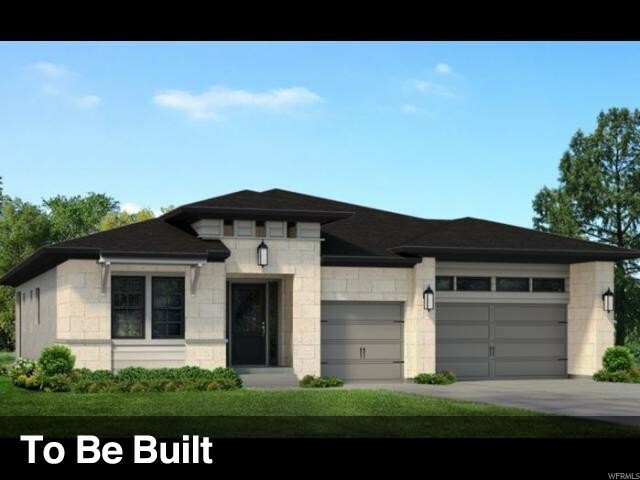 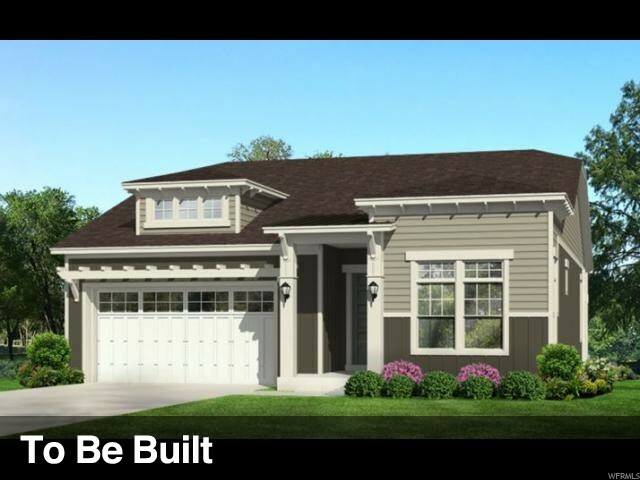 Fabulous Parasol Modern Farmhouse rambler plan. 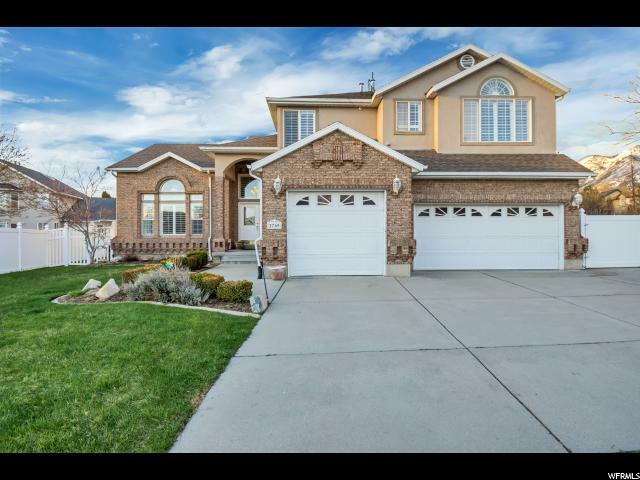 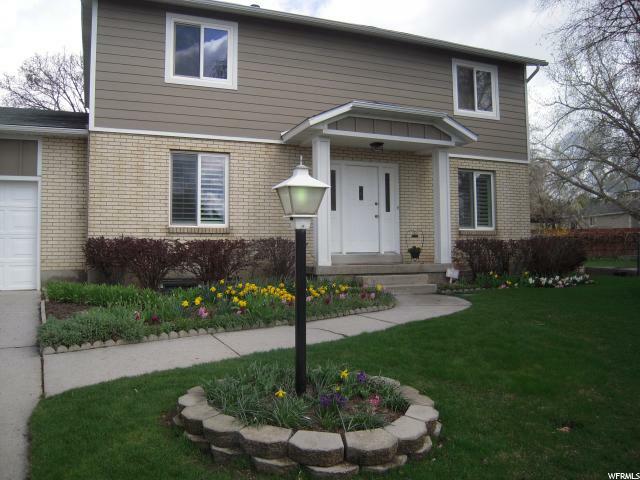 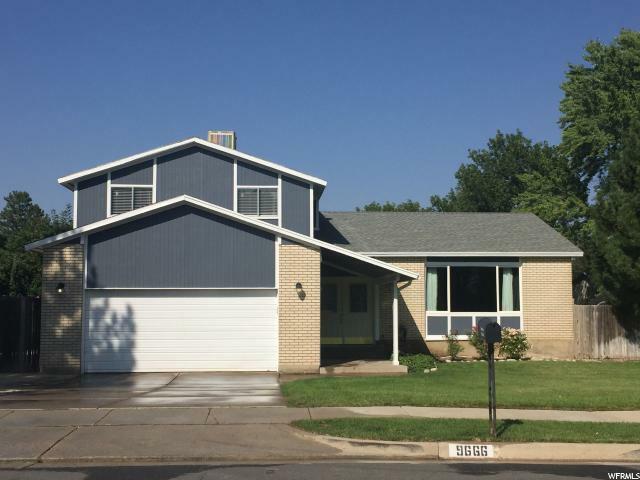 Very open, bright & light and loaded with extras throughout. 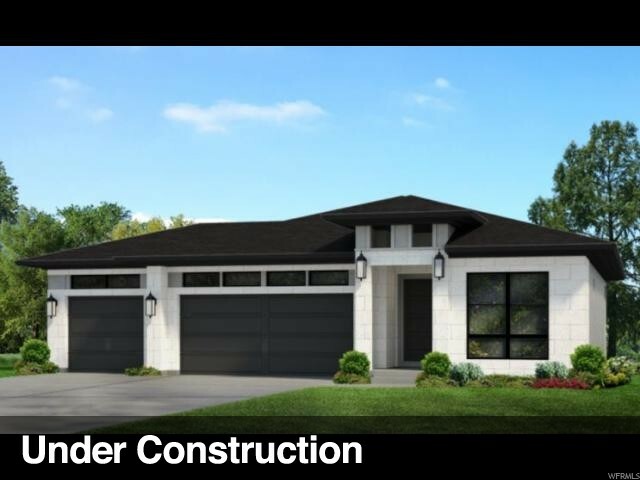 Large gourmet kitchen with quartz counters, huge island & Jennair appliances (double ovens). 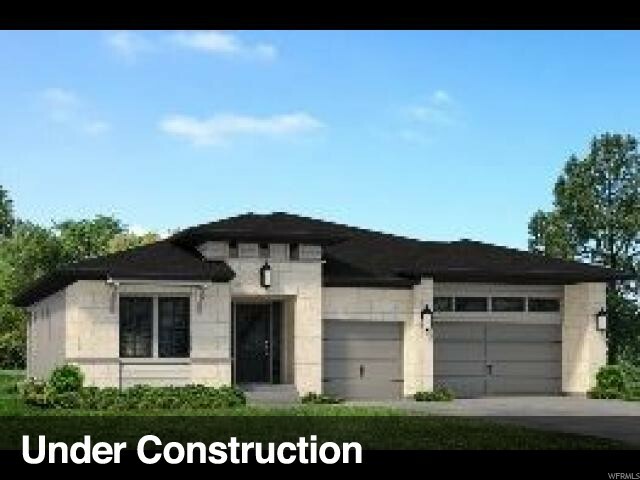 Luxury master suite with an additional main floor JR suite. 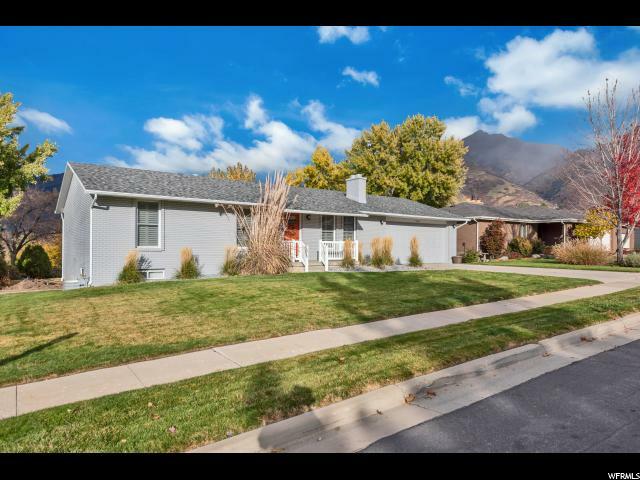 Seller has a change of plans. 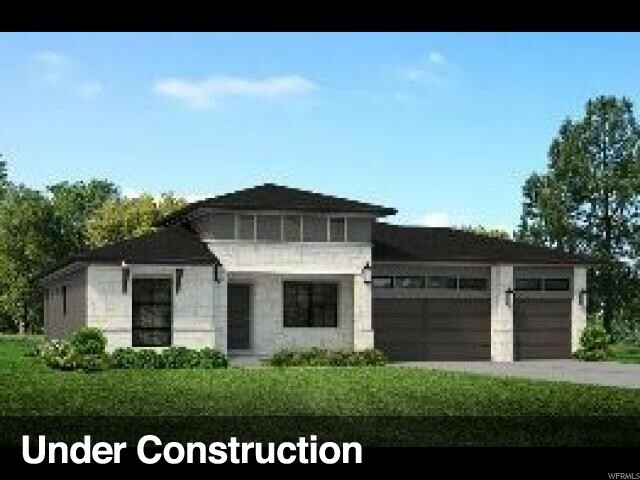 Their loss your gain!